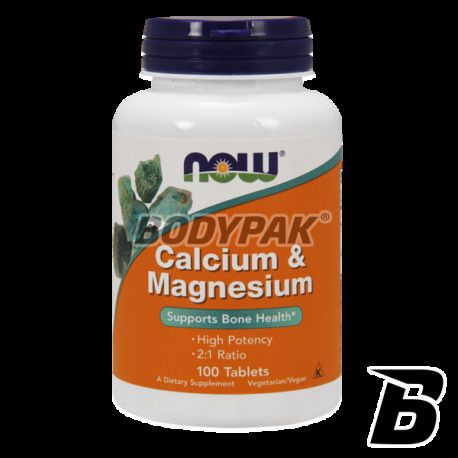 Vitamins & MineralsNOW Foods Calcium Magnesium - 100 tabl. 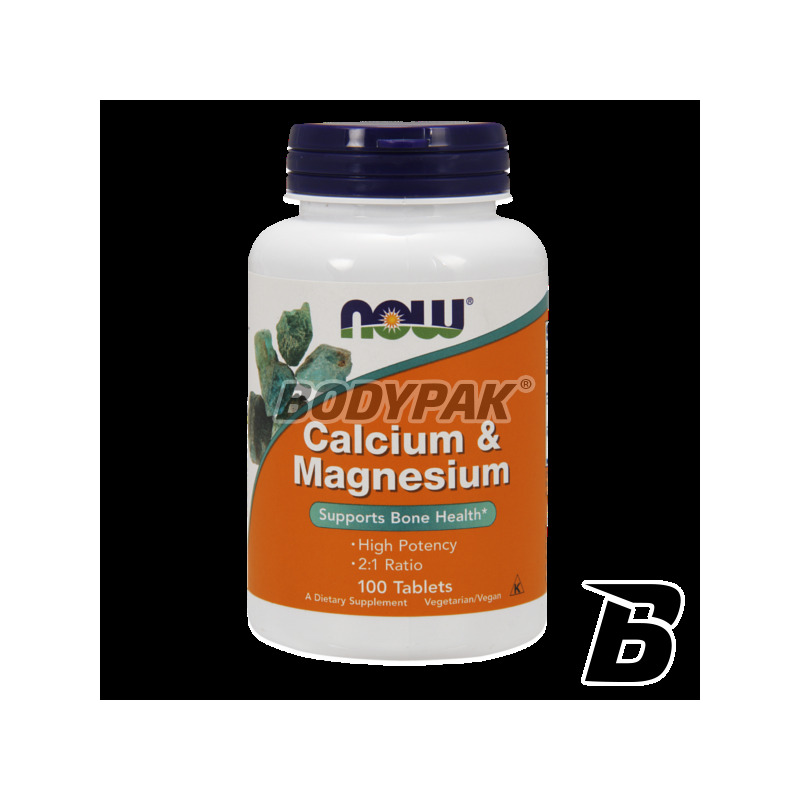 NOW Foods Calcium Magnesium - 250 tabl. High-quality natural source of iodine and many trace elements! It contains high quality kelp (seaweed). Supports proper functioning of the thyroid gland, nervous system and the normal course of metabolism!